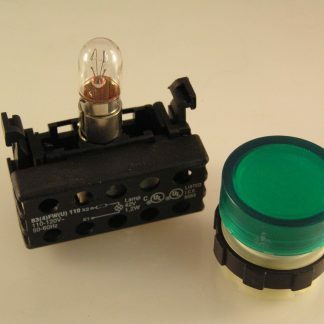 Why not get that old indicator light on your piece of equipment working again — Model railways, panel mounted indicators etc. 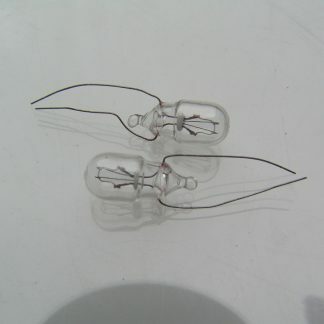 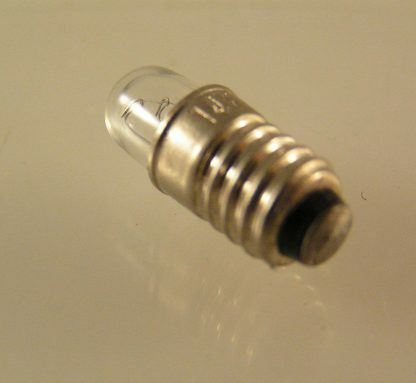 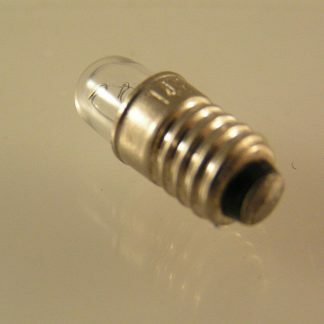 – we have some nice white domed panel mounted indicators to suit these bulbs for sale in our shop. 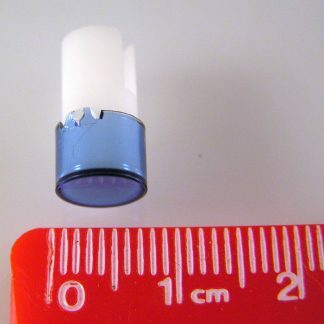 We also stock lamp holders.